Even in summer the ice sport center Regen is not a quiet place. 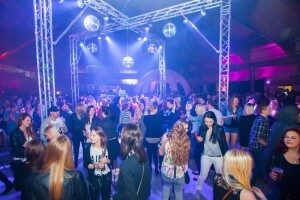 Every year events take place between March and October at the ice hall Regen. Here you can find all events. At this evening the ice hall was transformed into a party zone. The guests were amazed: “We never saw the hall like this before!”, could you hear it again and again. 800 tickets were sold in the advance sale. The party guests found a few bars and lounges that surrounded the dancefloor. In addition to that a stage where four Djs Alphatronic, Markus F., Tobi S. und John B. created a party night with laser show, lots of light and fire fountains with Club and Electro- House Music for the guests. The guests started to queue in front of the two entrances at 9 p.m., the party started at 11 p.m. Then saxophonist Konstantin Maria Zierl and two go go girls began to warm up the guests. The party ended at 4 a.m. 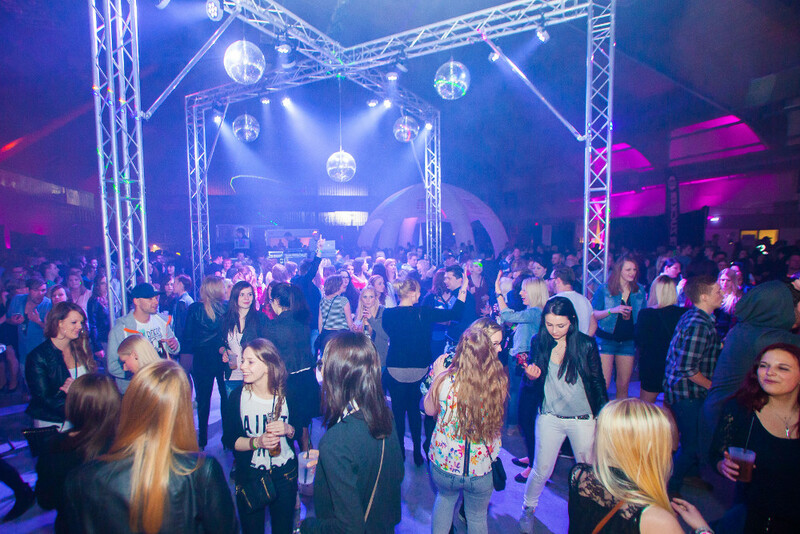 The organizers of this event, the team from Puder&Zucker and Aurum from Deggendorf’s club scene, were glad about the support of the ARBERLAND Betriebs gGmbH to make such a huge party at the ice hall become reality.